This order will be confirmed through a phone call, fax or an email reply, be sure to include your contact information. 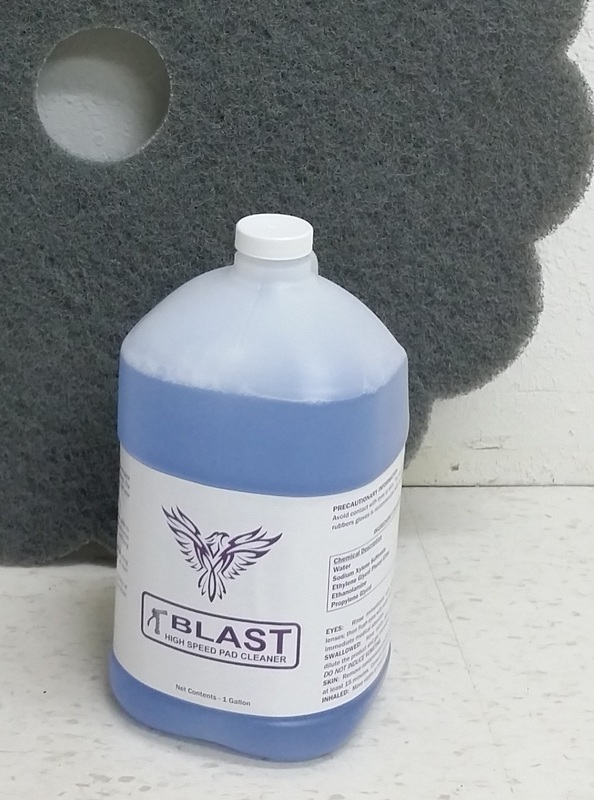 developed to replace Taski P44 to clean and refinish your floors. Daily use extends top scrub and re-coats by up to 100% or more. solid debris from the pad that will extend the useful life of pads. For cleaning spot areas of heavily ground in dirt or stains. Used to spot strip layers of finish without stripping the entire floor. Average dilution ratio of 2 oz per gallon of water. Spray your dust mop before use with this product, to see superior results. Or if you prefer, download and print the PDF form below, fill it up and fax it!